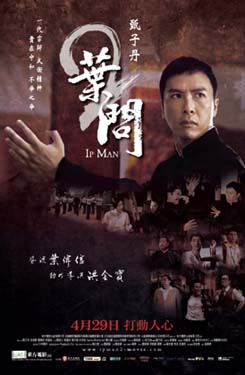 A sequel to the 2008 film Ip Man. Continuing after the events of the earlier film, the sequel centers on Ip’s movements in Hong Kong, which is under British colonial rule. He attempts to propagate his discipline of Wing Chun, but faces rivalry from other practitioners, including the local master of Hung Ga martial arts.